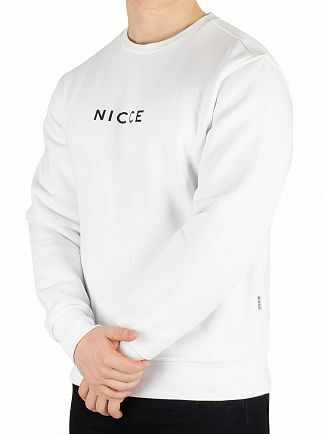 Since its debut 4 years ago, the East London clothing label, Nicce, has become synonymous with modern and cool streetwear. 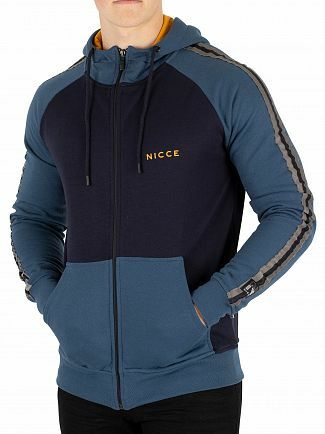 The company has successfully managed to combine its quality casualwear with functional and fashionable designs. 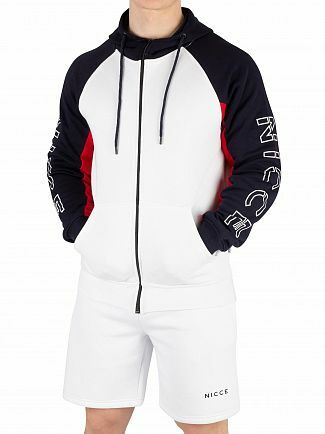 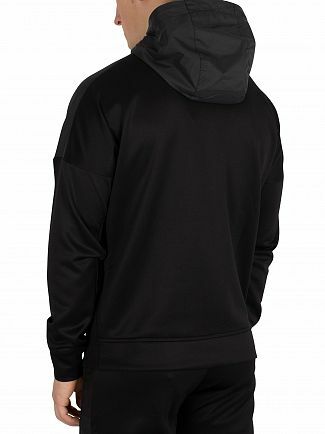 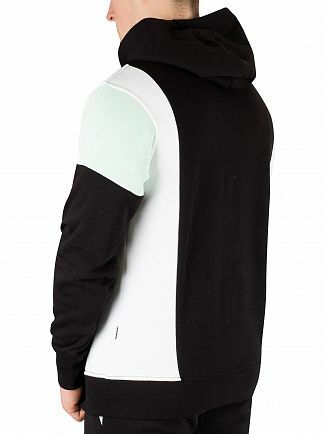 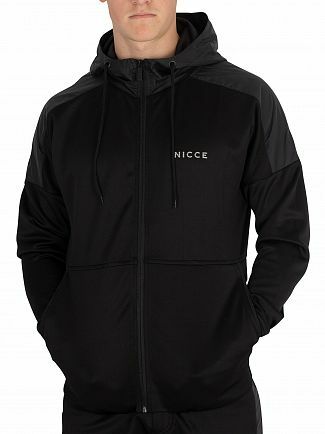 This is a great opportunity to take your style sense to the streets with our pullover Nicce hoodie collection. 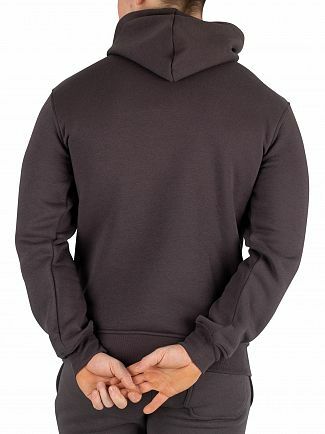 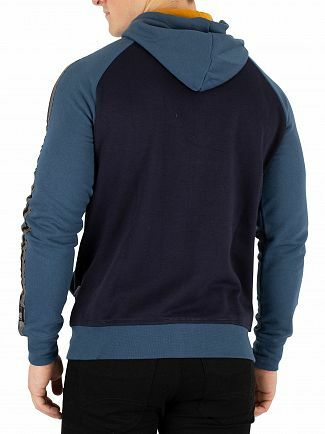 This contemporary design comes in mushroom colour and features a drawstring hood with full sleeves. 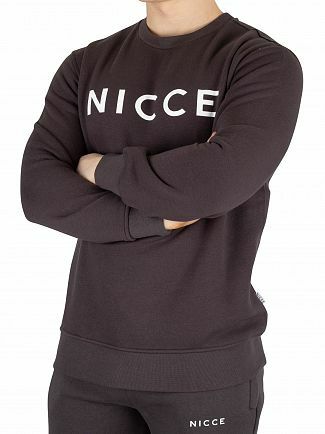 You also have the option of keeping warm this autumn by wearing the extremely comfortable Nicce jumper that's available in all sizes. 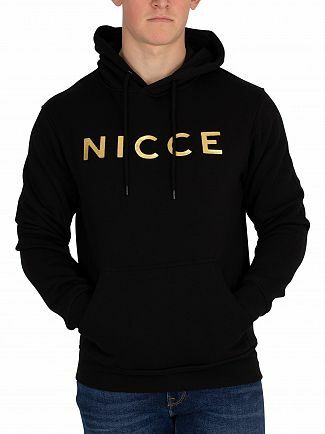 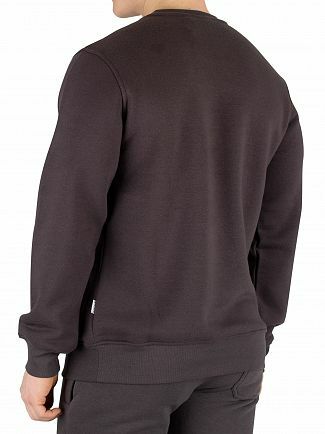 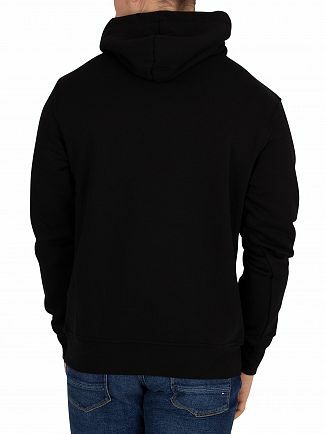 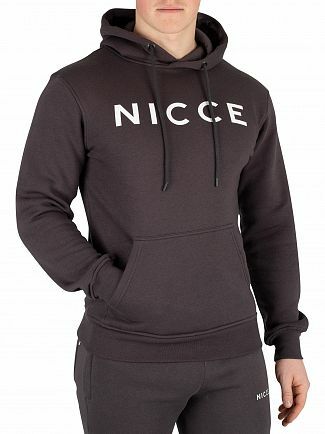 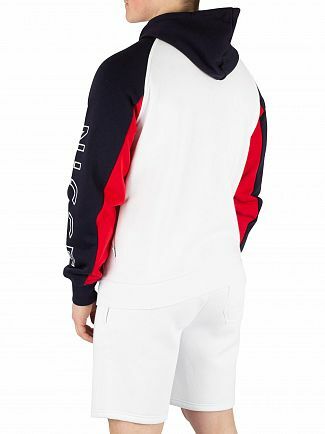 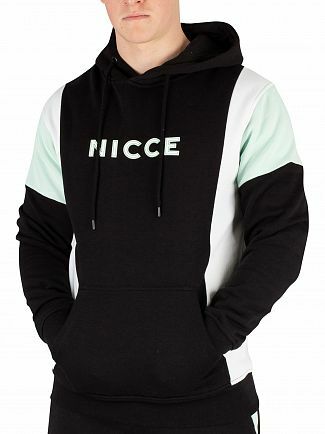 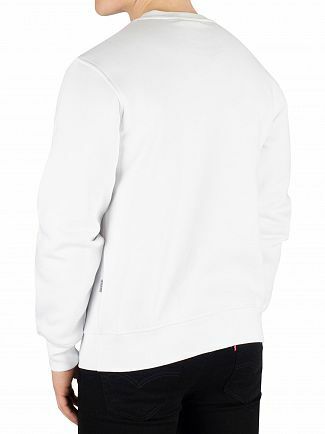 Take a sneak peek at our exclusive online selection of designer hoodies and jumpers from Nicce right now.